The White pantry is a spacious 2,006 sq. 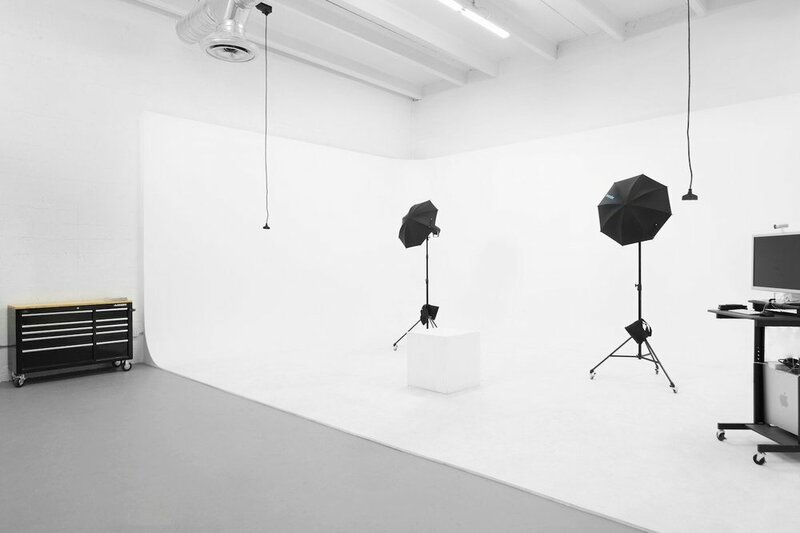 ft studio with 18ft high ceilings built to cater any kind of event with endless possibilities. We are located in the most diverse and upcoming hot spot in Miami known as WOW (West of Wynwood). Our team is very easy going and motivated to collaborate on your inquiry. Our services consist of space rental for private parties, conferences, art exhibitions, corporate events, workshops and infinite options. We offer a selection of lighting, technical equipment and a few other necessities to assist your next event, along with private and no limit street parking. Music and timing after hours flexibility. With the art district right around the corner, our studio's atmosphere is welcoming with an artistic and urban twist. Birthdays, Corporate Events, Bar/Bat Mitzvahs, Conferences, Anniversaries, Art Exhibitions, Quinceañeras, Sweet Sixteens, Baby Showers, Reunions, Banquets, Rehearsals, Bachelor/Bachelorette, Premieres, Networking, Film Productions, Photoshoots, Shows, Fashion Shows, Music Videos & More! Our prices start at $150 per hour. Weekly and monthly rates may vary. For other terms upon request, please contact us.